Naturalists can easily distinguish patterns in nature. They are aware of and intrigued by weather phenomena. They are good at discovering the wonders of nature. Naturalists love to walk, climb, camp and hike. They enjoy the outdoors. People with Naturalist intelligence are inspired and rejuvenated by nature. 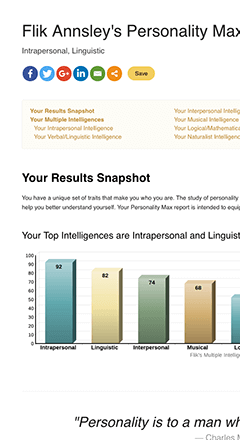 Naturalist is one of several Multiple Intelligences.